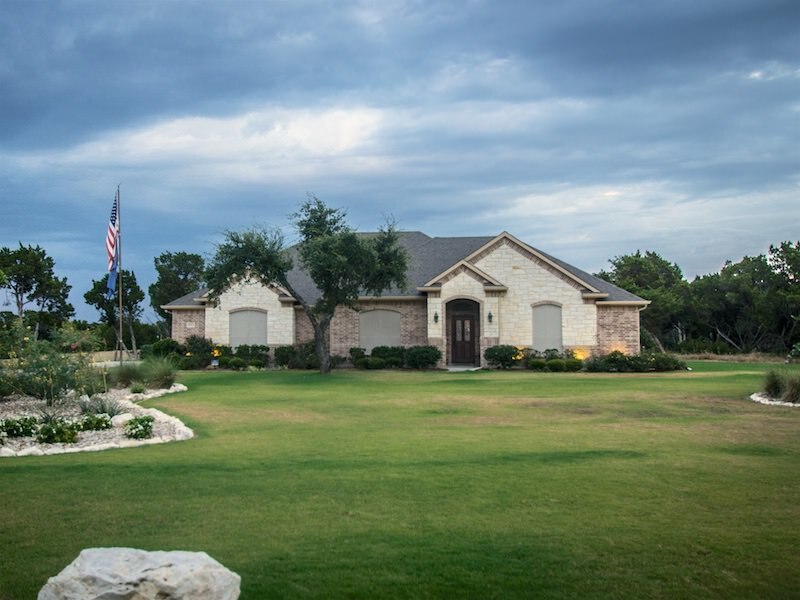 The Retreat is a private community located in Cleburne, just 30 minutes south of downtown Fort Worth. The 3,000-acre paradise includes an 18-hole championship course, clubhouse with restaurant and pro shop, two pools, trails, fitness center, 24-hour security and more. Several real estate options are available and all members have access to the amenities with no timeline to build. The Retreat’s 3,000+ Hill Country acres are like having a nature preserve in your back yard. Homesites are priced from the $40s to the $300s and resort villa interval ownership opportunities are available. From antiques and crafts to live theatre, no place has as much charm and culture as the area surrounding The Retreat.